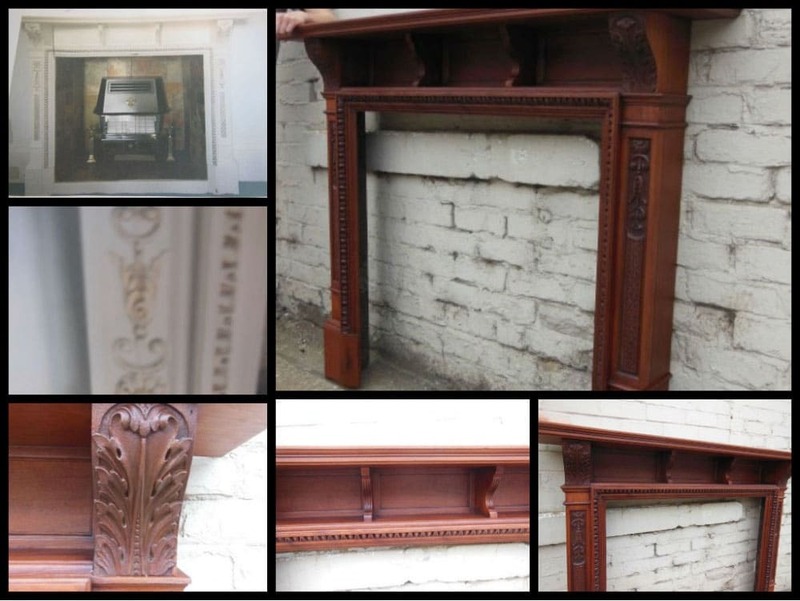 We offer a number of excellent services from paint stripping to antique restoration. Email us at info@traditionalfrontdoors.co.uk with any inquiries, or call us on 0161 477 8980. 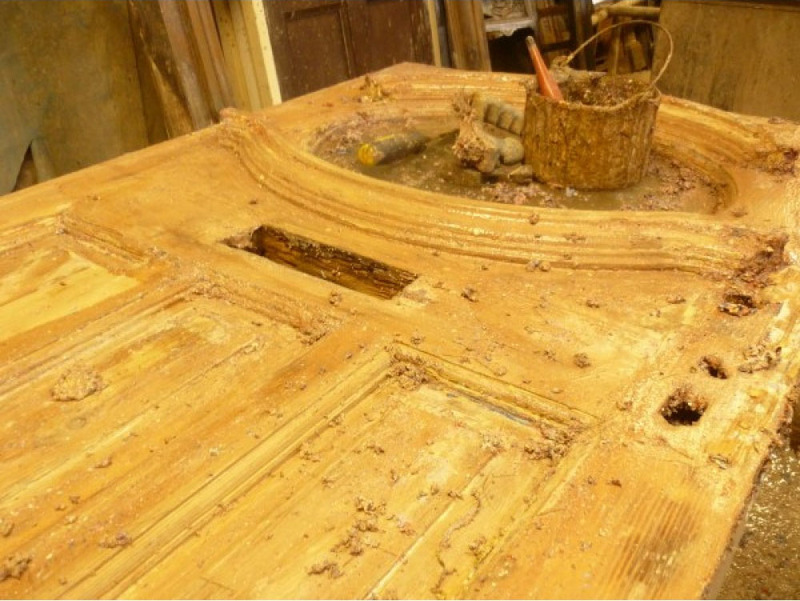 Why replace old doors when you can have them stripped of old paint and varnish to bring them back to life. We can quickly dip internal doors in our commercial chemical tank. We can also carefully hand-strip hardwood and external doors. Click here to learn more about our process and the costings involved. We can strip softwood chairs, skirting boards, architraves, floor boards, handrails and other similar items. Prices can vary as these items can have a small amount of paint on, or be thickly coated with many layers. Skirting boards cost around £3.50 +VAT per foot. Architraves cost around £2.50 +VAT per foot. Handrails cost around £4 +VAT per foot. Our stripping tanks are 8′ foot long, therefore any length over 8′ will have a surcharge applied. We can strip almost anything else you can think of (that is made of softwood), for further costings please get in touch with us. 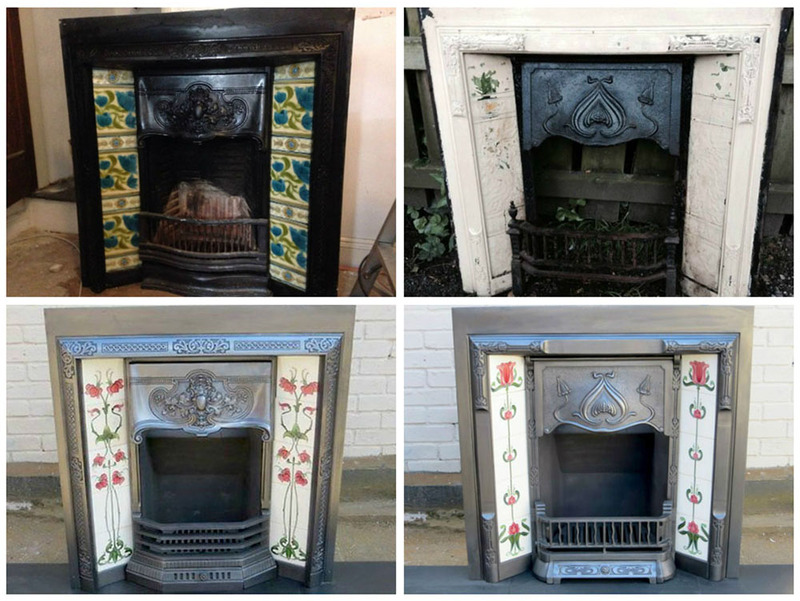 Original fireplaces look fabulous when they are restored. Paint stripping is the best method and varies in price, subject to size and weight. The stripping process removes the many layers of paint and leaves a decorative casting surface. From here we can iron-buff the fireplace to remove all remaining rust, leaving a surface that can then be painted using a graphite paint which easily polishes up/ is maintained with a soft cloth. We can quote for a full refurbishment which includes wire buffing and then polishing using the original graphite finishes. A Fireplace of around this size would cost around £35 to £80 +VAT to strip & finish. A Fireplace of around this size would cost around £60 +VAT to strip and then around a further £120 +VAT to fully refurbish. Average sized inserts only cost around £40-45 +VAT. Combination fires and others – please ask us for an estimate/quote. Hardwoods such as Oak or Mahogany are quite valuable once they have been stripped of old paint. To strip this type of wood properly specific and costly chemicals need to be carefully hand applied. Our experts know exactly what is required and although it can be costly, the end result is excellent. Hand stripping items keeps the grain flat, therefore the work on the restoration is very much reduced. So although it costs much more in the first place, it is almost ready to put a polish on it straightaway. A finish will be easy to apply when this work has been done. We have no standard pricing available for this service as each item is very unique. Please contact us with details about your item/s, and we will provide you with an estimated cost and quote.